Getting ready for Easter? 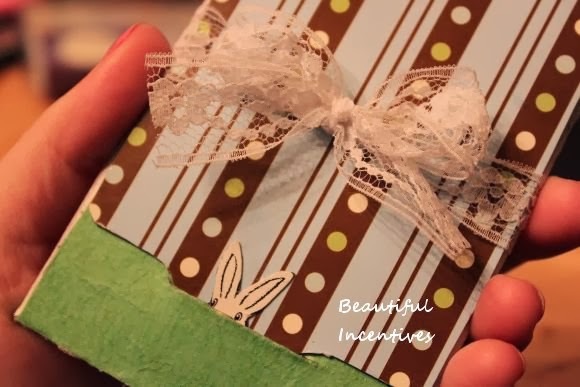 Check out last years DIY idea for egg hunting! I made this using only found things in my house. The main things were an Annie's pasta box and a Starbucks via mini holder.